When Artspace first saw the Tilsner Warehouse, it had neither windows nor a roof, and parts of its upper two floors were too decayed to bear human weight. Although it was a prime candidate for the wrecking ball, it was also a beautiful building in a National Register Historic District, so the City of Saint Paul asked Artspace to save it. In a $7.1 million overhaul, Artspace transformed in 1993 this 1895 relic, a striking example of Victorian Romanesque architecture, into a thriving community of 66 artists and their families. Each live/work unit at the Tilsner offers high ceilings, pine floors, exposed brick walls, wood beams, large windows and functional kitchens and baths. Some units on the sixth floor have 20-foot ceilings. Building amenities include two seven-story atriums that flood the interior with light. The Tilsner proved that Artspace could rescue a historic building even in an advanced state of decay and turn it into a functioning, productive part of the community. The artists and families who reside at the Tilsner are part of a Lowertown neighborhood that didn’t exist three decades ago but now ranks as one of Saint Paul’s liveliest and most desirable places to live. 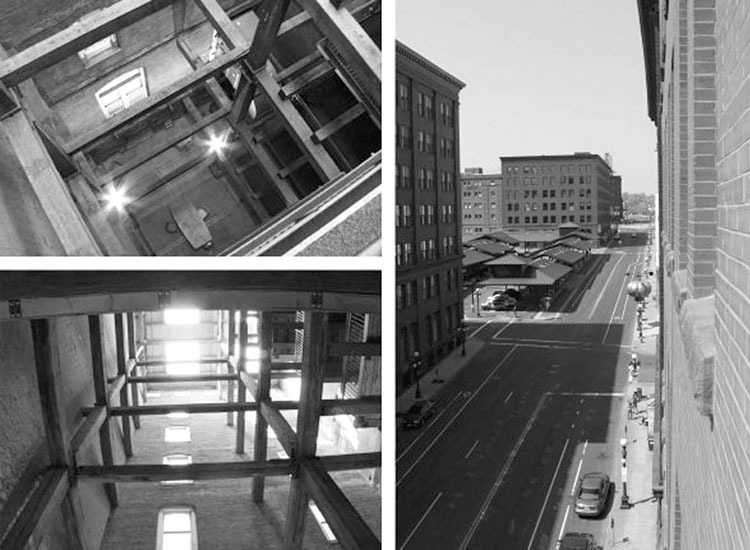 The Tilsner and the adjacent Northern Warehouse proudly anchor the Saint Paul Art Crawl, which brings thousands of visitors to Lowertown twice each year. © 2015 by the Individual Artists of the Tilsner Artists Cooperative and friends who took great pictures of The Tilsner and its activities. All Rights Reserved - Permission to reproduce images must be obtained from Artists themselves. The Tilsner Artists' Cooperative is a project of Twin Cities Housing and ArtSpace.